The Mexican border town of Tijuana is still recovering from a period of unrest that kept tourists away. 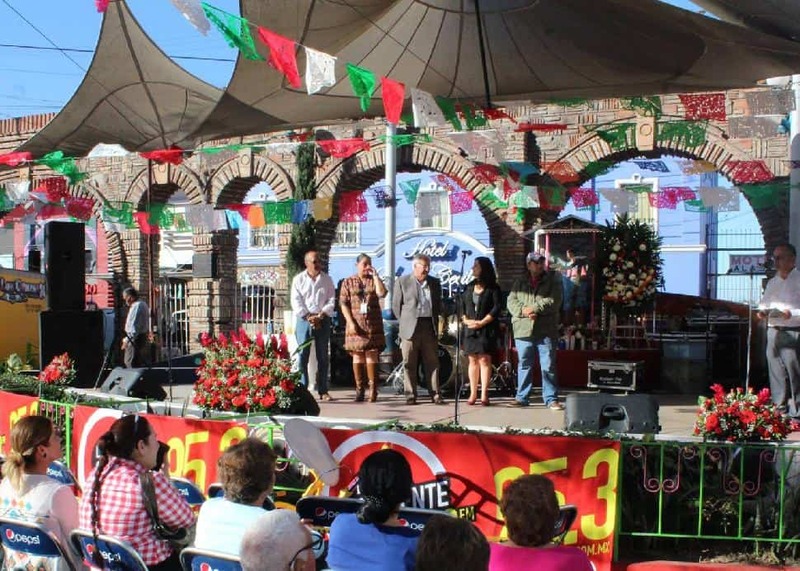 But since 2011, the city has become much safer, with a great emphasis now placed on fun, educational tourism experiences that promote Tijuana's many cultural landmarks and attractions. With such a rich, colourful history just steps away, making this day trip is definitely worthwhile. Facebook/COTUCOIf you venture from downtown San Diego (the closest major American metro area), the San Ysidro border crossing is just 20 minutes away by car. A parking lot across from San Ysidro allows you to leave your car for the day. Alternatively, San Diego also has a trolley from downtown (Blue Line) that will take you to the border. From either drop-off point, it's less than a 10-minute walk to San Ysidro. Until three years ago, foreigners could cross into Mexico without restriction. Now, pedestrians crossing San Ysidro need to complete a Mexico Visitor's Permit. Filling out this standard travel form is the longest part of the border crossing process if you go at non-peak hours. Once you submit your permit, just walk through the turnstiles and—bienvenido!—you're in Mexico. Don't forget there are rush hours at the border. Plenty of Americans cross into Tijuana on foot daily for work and play, but you can completely forego most lineups by avoiding regular peak hours during the week, especially when returning (after 7 p.m. is ideal). If you're still nervous about crossing the border on your own, there are many tour operators that will pick you up in San Diego, guide you through the border crossing process and take you on an escorted tour of Tijuana. 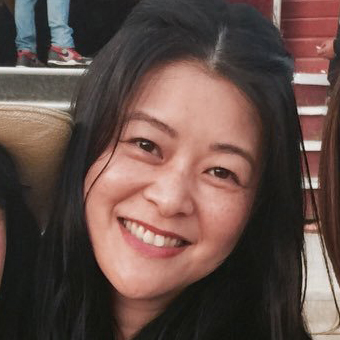 Some, like Turista Libre, even take care of transportation, meals and translators while providing a variety of curated itineraries that will make your time there efficient and more meaningful. Once you've crossed the border, you can walk to downtown attractions in about 30 minutes (bring a detailed map!) 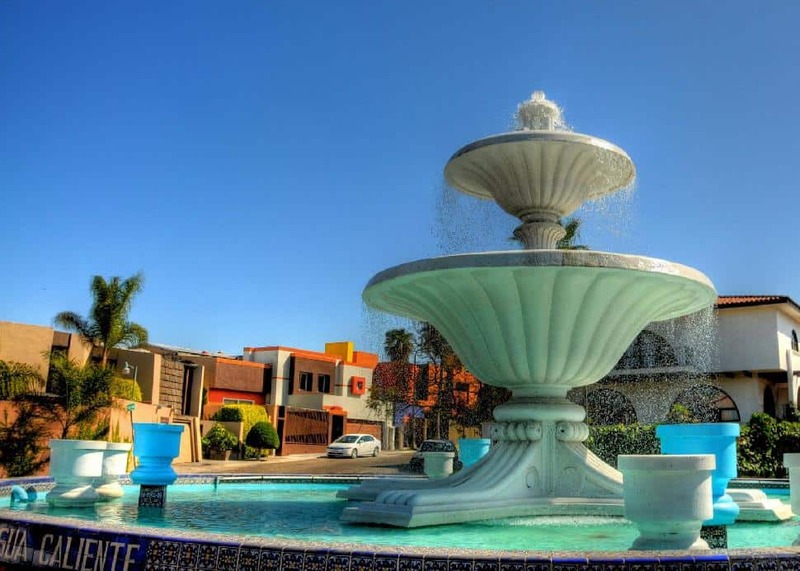 or simply take a taxi/Uber for under $5 U.S.
Facebook/COTUCOTijuana's cultural, commercial, financial and legislative district is Zona Rio, located less than 2 kilometres from the San Ysidro border crossing. It's in sharp contrast to more popular Zona Centro, which includes the much-hyped Avenida Revolucion and all its predictably seedy tourist traps. Within the Zona Rio are four cultural and fun Tijuana attractions that are all within easy walking distance of one another. 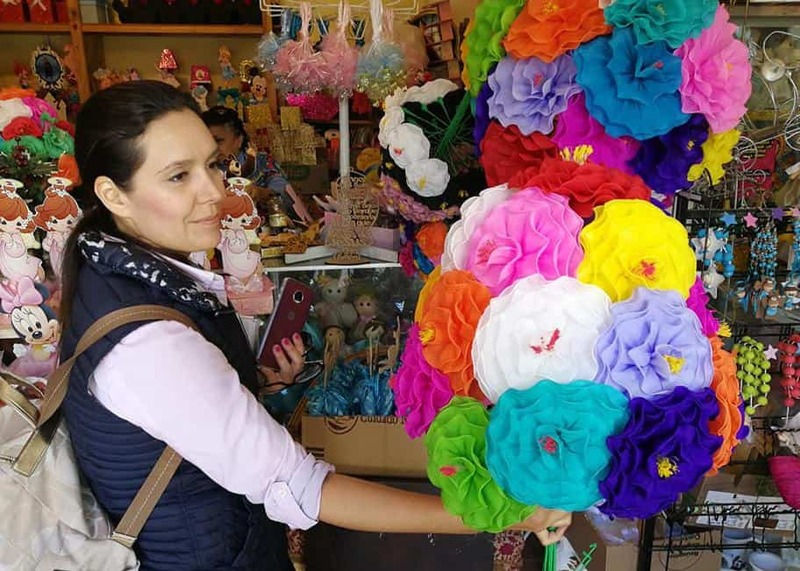 Facebook/COTUCOThis is Tijuana's oldest open-air market, home to more than 80 different vendors that represent products from each of Mexico's 31 states. 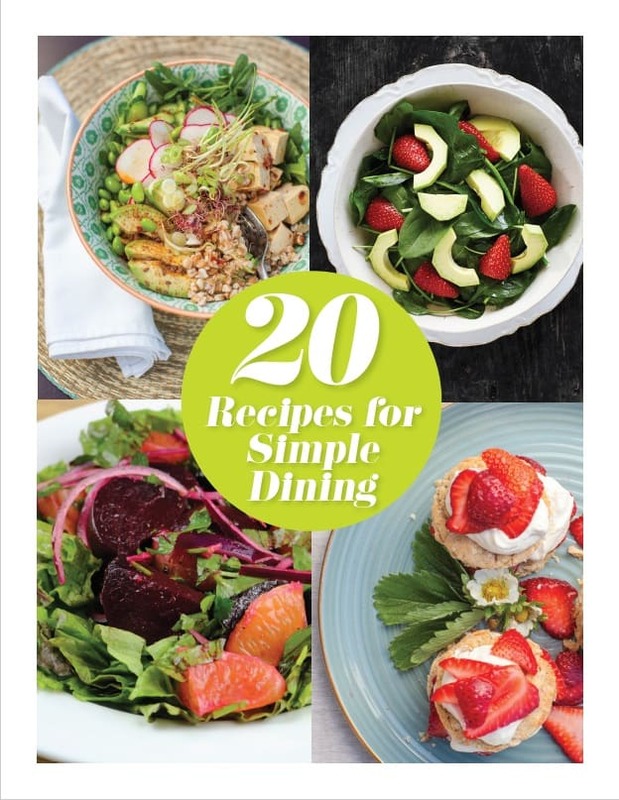 You can find fruits, cheeses, spices, prepared foods and ceramics. This is also an excellent resource for party supplies, including beautiful, authentic piñatas. While you won't be able to bring fresh fruits and vegetables back across the border, take advantage by enjoying them there, chopped, prepped and safe to eat on the spot. Some local favourites are tuna (cactus fruit), yaca (jackfruit), jicama, mango, papaya, coconut and sugar cane. Facebook/COTUCOIf you want to sound like a local, refer to this as Cecut (say-koot). 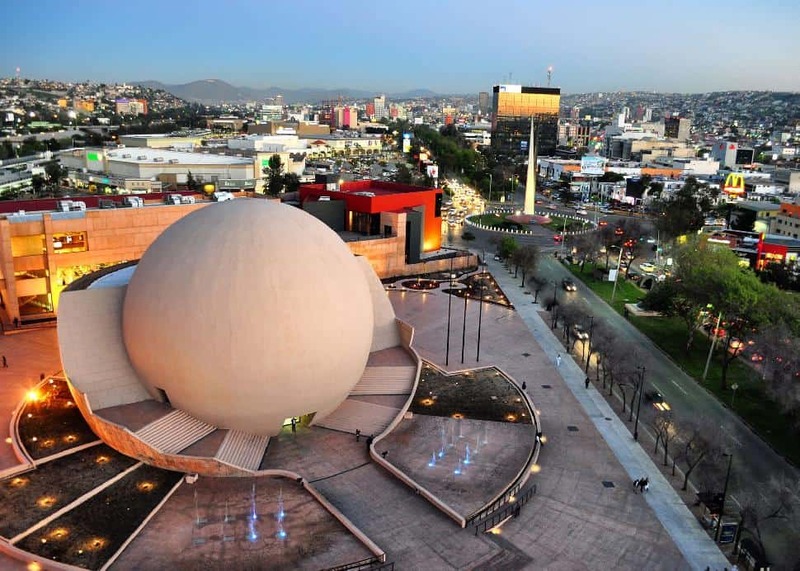 This is the city's home base for its fine arts, including an OMNIMAX theatre located in the spherical La Bola (the ball). In 2008, Cecut received multi-million dollar funding for an expansion and—among other new facilities—unveiled El Cubo (the cube), an architectural counterpart to La Bola, which enabled the area to begin hosting international exhibitions. This is where locals and tourists come to enjoy performances, festivals and expos. One of its original, permanent exhibits remains its most popular, El Museo de las Californias (The Museum of the Californias). This chronicles the shared history of Alta California (now California) and Baja California. As you'll often hear in Tijuana, Mexico is interested in building bridges, not walls. Comite de Turismo y Convenciones de TijuanaThis is Tijuana's first American-style shopping mall, which opened in 1981 as a result of urbanization. If you're looking for a "soft" entry into Mexican culture, this will feel a lot like home, with a movie theatre, retail shops and restaurants. However, their food court is nothing to be snubbed, with over a dozen homegrown eateries offering authentic, regional Mexican cuisine. 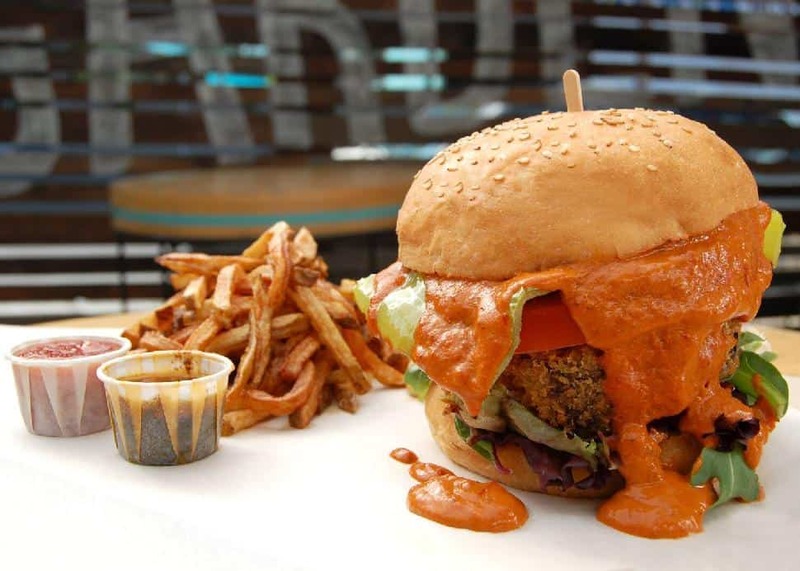 If you're a foodie, consider this your one-stop shop for discovering some Mexican gastronomical gems. Facebook/COTUCOIf you're a craft beer lover, you can't miss this outdoor labyrinth filled with 15 tasting rooms. Don't worry about outside appearances; once a non-descript shoe mall, it is now referred to as Plaza Fiesta by locals. Inside you'll find yourself immersed in Baja California's best craft beer scene. 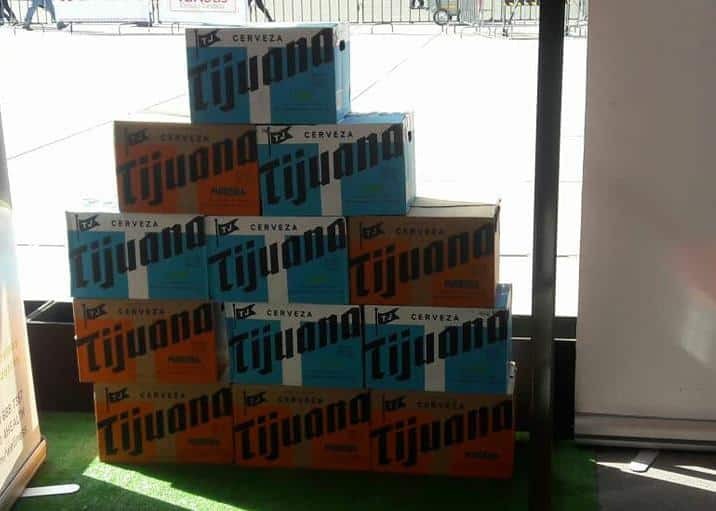 Thanks to its proximity to San Diego (one of America's craft beer capitals), this region has evolved from serving an overabundance of Dos Equis and Tecate to becoming the undeniable mecca of cerveza artesanal south of the border, with approximately 90 independent brewers operating in the state (half of which are based in Tijuana). Some definite must-tries include Insurgente, Border Psycho, Mamut and Lúdica. Most places at Plaza Fiesta open at 2 p.m. and close around Midnight, making this an ideal place to relax and let the hours slip by if you're waiting to skip the rush hour going back across the border.